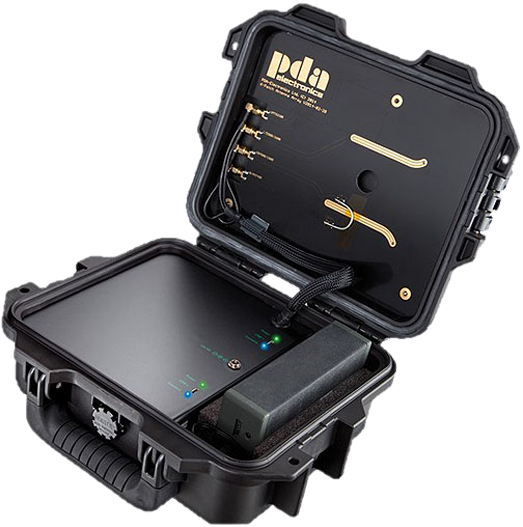 PDA only supplies products to Government, Military and Law Enforcement Agencies. 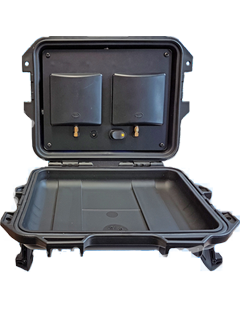 The company specialises in producing and supplying products to combat the growing security threats from mobile phone technology and UAV or drone technology. 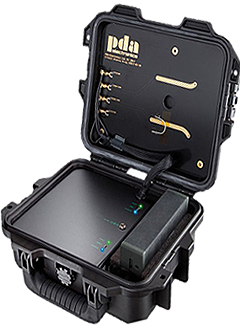 These range from detection and location equipment to sophisticated electronic countermeasure products. 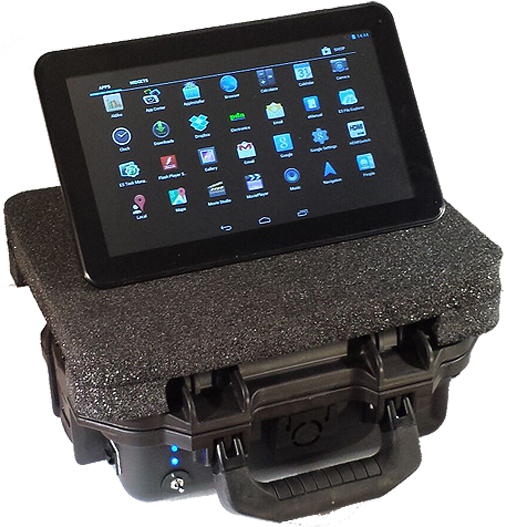 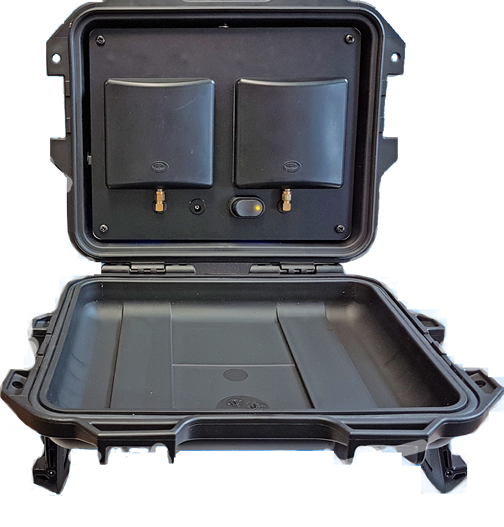 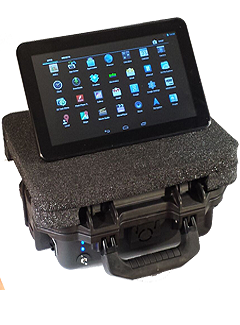 Products can be housed depending on what the end user requires, handheld equipment for covert operation, easy to deploy systems which can quickly secure large areas and fixed units for permanent use in one location. 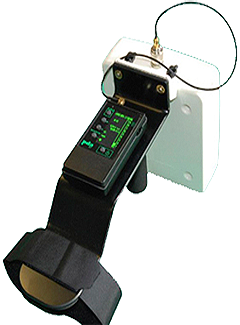 There are products for most of the European and North American phone systems. 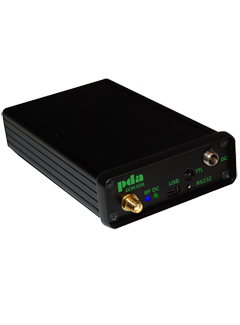 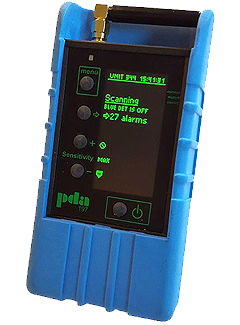 Many of the products manufactured by PDA Electronics are designed to meet very specific requirements, therefore we prefer to discuss what is required by the end user and what products would suit best to combat the security threat that is appearing.